Summer lo holidays anagane general ga aythe e tirupathi or temples ki tiskoni veltharu, kontha mandhi ammama vala intki pamptharu. Kastha vopika ekkuva undhi anipisthe em ayina trip plan chestharu. Trip ante ekadiko tiskoni velliporu andi babu, edho ala mana state lo rendu oorlu chusesi vacheyadam anthe. Aythe isari summer ala kakunda oka manchi trip plan cheyandi. Adhi kuda with a minimum expenses tho oka beautiful place ki velachu ante enduku vadhu antam. So, almost andhari exams ayipoyi vaccations start avthuani kabati, trip plan ready cheskoni me intlo convince cheseyandi mari. 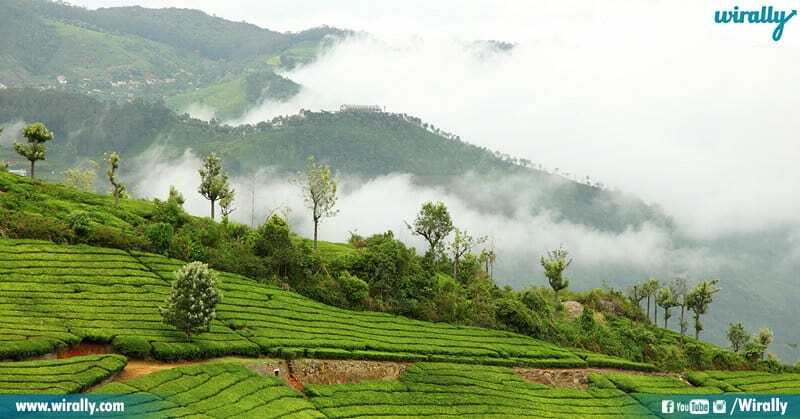 Just to go with your friends, family or anything ooty is a perfect spot for summer holidays. Summer heat ni kill cheyali anukunte ooty will be the best place to enjoy. 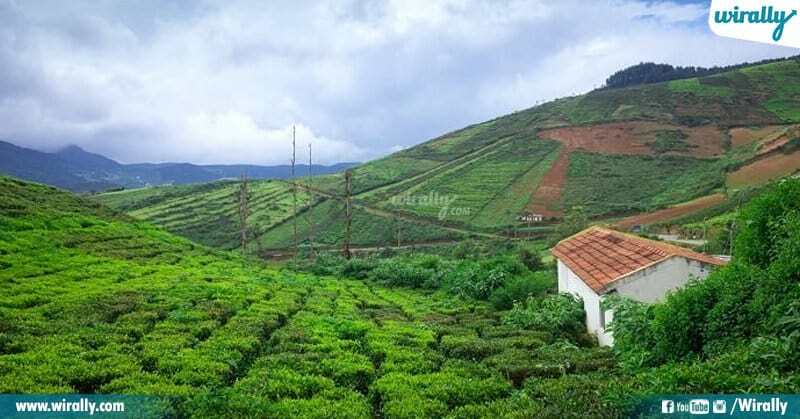 hilly tracks, gardens, tea plantations, and lakes tho motham place greenery ga kanpisthundhi. South lo one of the coolest places list lo for sure Lakkidi untadhi, chuttu kondalatho andham ga kanipinche ikkada, photography interest unna valaki manchi pics ravadam pakka.And anthe kadu wildlife chudali anukunte kuda e place best option. 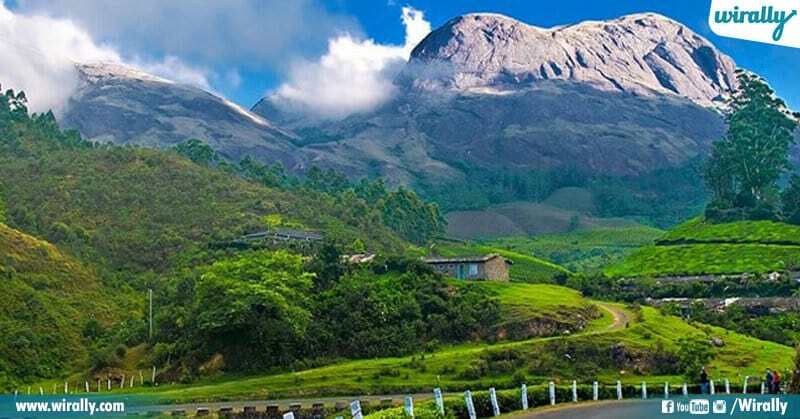 Karnataka lo evaru ayina must visit place anagane gurthu vachedhi coorg. Endku kadu mari oka side water falls, mountain peaks and even super scenic views coorg sontham. 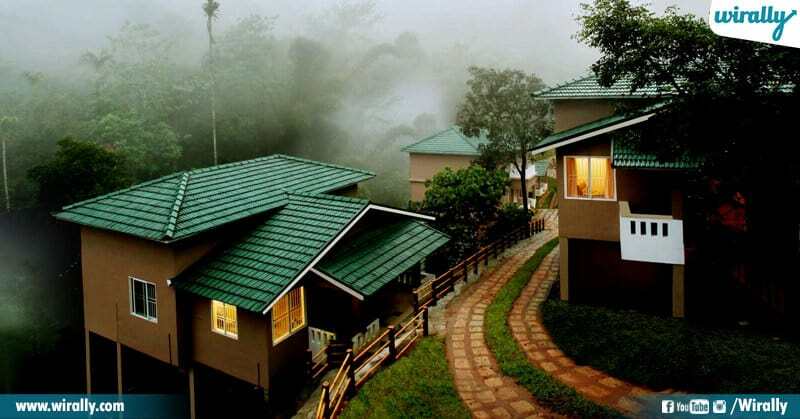 Actually coorg south india lo one of the best place for honeymoon ani kuda antaru. 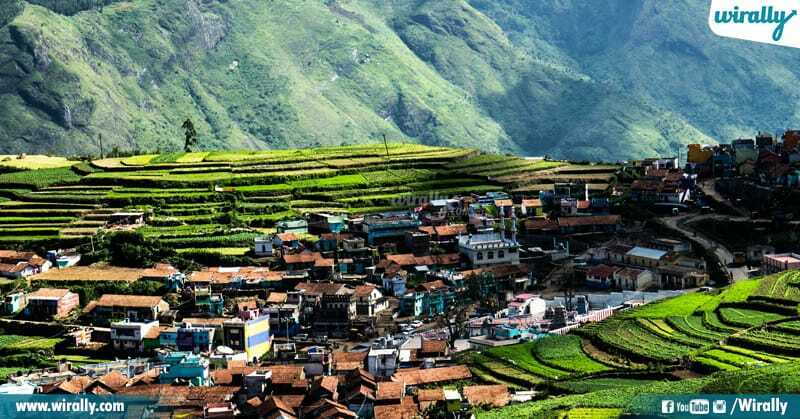 Basic ga kodaikanal ante gift of forest ani, name thagatte kodaikanal chuttu kuda full of forest and rock formations untai.Anthe kakunda kodaikanal lo temples and museums kuda baga famous. 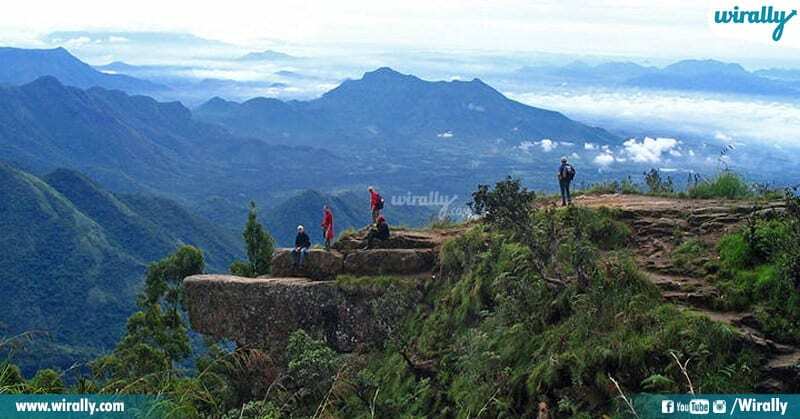 stunning trails, the exotic flora and lakes tho kodaikanal eppudu green and beautiful ga untundhi. 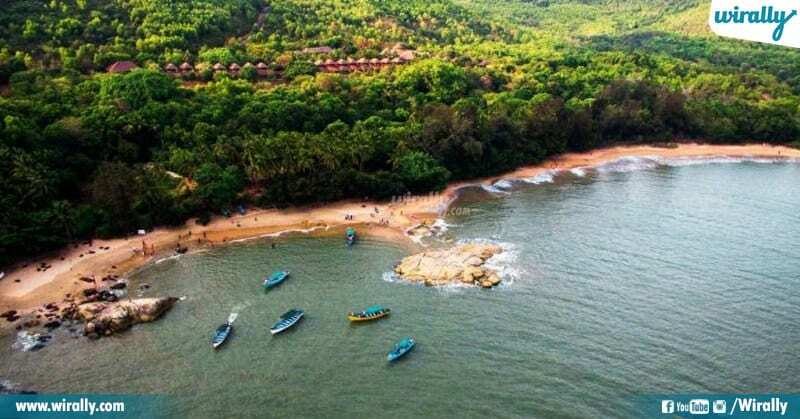 Offbeat destinations lo gokarna will be a perfect choice for you to enjoy. Endukante gokarna is a place with a lot of beaches. Goa lo laga ekuva crowd undakunda chala calm and peaceful ga untundhi. Ala undadam valle gokarna lo undataniki chala mandhi istapadtharu. Vattakanal ni ’Little Israel of India’ India ani antaru. Basically ikada India’s e kadu, foreigners ekkuva mandhi vasthu untaru. Vattakanal lo unna great views and ambience valla ekkuva tourist summer lo enjoy cheyadniki vastharu. So finally mana telugu state lo kuda oka place undhi, adhey araku valley.Coffee lovers ki oka perfect destination ayina araku, summer lo oka relaxed trip ki adda ga maruthundhi. 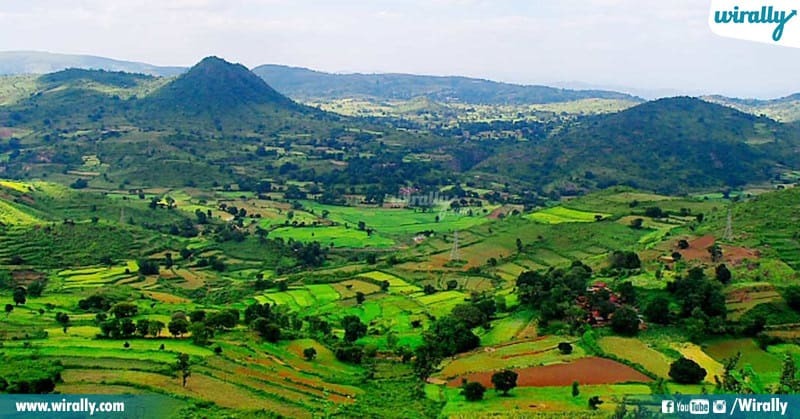 Cool climate and exotic views araku sontham.